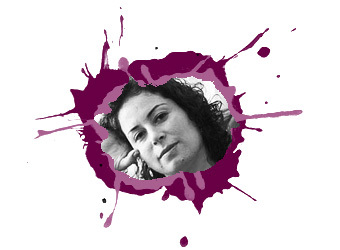 ISTANBUL—The decision of an Istanbul court to proceed with the trial of Turkish sociologist and feminist Pınar Selek 16 years after the start of her legal ordeal is a deeply concerning miscarriage of justice, PEN International and PEN American Center said today. 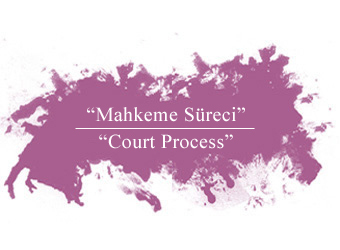 Observers from the two organizations attendedd the latest hearing of her marathon trial in Çağlayan, Istanbul yesterday, where a standing life sentence against Selek was dropped, but the trial continued. 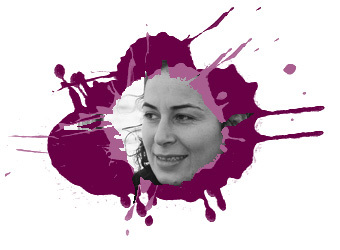 "The ongoing trial of Pınar Selek after sixteen years and three acquittals casts a long shadow over the Turkish justice system," said Katy Glenn Bass, Deputy Director of Free Expression Programs at PEN American Center, who attended the trial hearing. 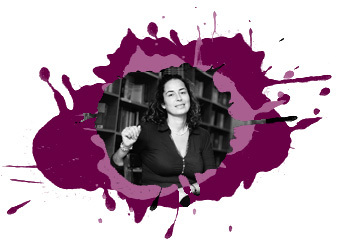 "While we welcome the court’s decision to lift the arrest warrant and life sentence faced by Pınar Selek, it seems absurd that a respected academic and sociologist could be on trial for so long in the absence of any substantial evidence." Pınar Selek, who has been forced to flee Turkey, is on trial over a 1998 explosion that killed seven and injured 100 in the Istanbul Spice Bazaar. She has been acquitted three times in the last 16 years on the testimony of expert witnesses who claim the cause of the explosion was a gas leak, not than a bomb. The courts have ordered retrials after each acquittal. The current trial against Selek is set to continue on December 5, 2014. 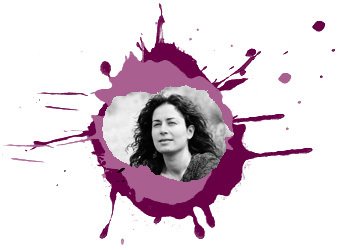 "Pınar Selek has been tangled in a web of judicial harassment for the past 16 years," said Alev Yaman, PEN International’s Turkey Researcher/Campaigner, who also attended the hearing. 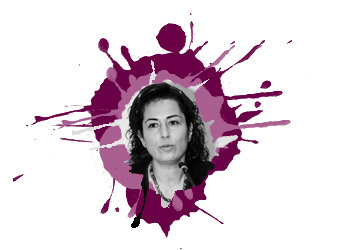 "This state of affairs should be as big a concern for the Turkish public at large as it is for Pınar Selek, because it demonstrates the dysfunctionality inherent to the Turkish justice system, where trials have a habit of dragging on for years on end." PEN calls on the government of Turkey to take the necessary steps to ensure that trials are completed in a timely. 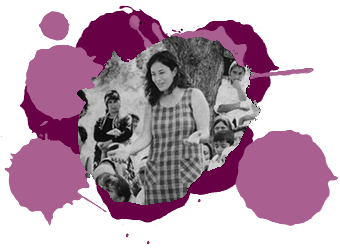 Today, trials like Pınar Selek’s and those relating to Ergenekon and KCK have no end in sight. PEN International promotes literature and freedom of expression and is governed by the PEN Charter and the principles it embodies: unhampered transmission of thought within each nation and between all nations. 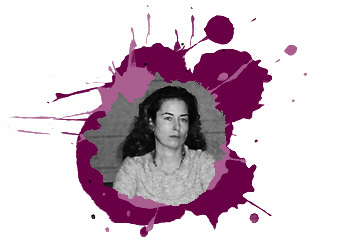 Founded in 1921, PEN International connects an international community of writers from its Secretariat in London. It is a forum where writers meet freely to discuss their work; it is also a voice speaking out for writers silenced in their own countries. 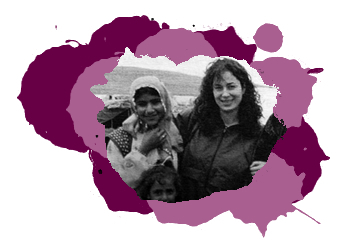 Through Centres in over 100 countries, PEN operates on five continents. PEN International is a non-political organisation which holds Special Consultative Status at the UN and Associate Status at UNESCO. International PEN is a registered charity in England and Wales with registration number 1117088. 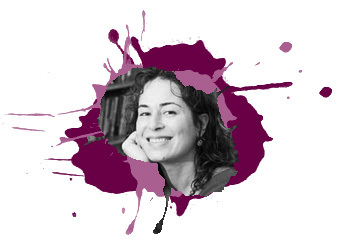 PEN American Center is an association of 3,500 American writers working to bring down barriers to free expression worldwide.